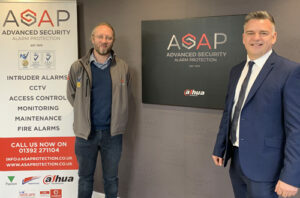 Exeter-based supplier of electronic security solutions, Advanced Security Alarm Protection (ASAP), has been awarded ‘key partner’ status with Dahua Technology. As a key partner, NSI Gold accredited ASAP will be able to offer Dahua video surveillance systems to customers across the South West and further afield including network video recorders and high definition cameras. 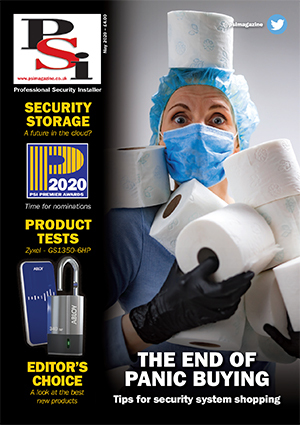 ASAP has been providing security solutions to businesses across the South West since 1979 and offer a design, installation and maintenance service to include intruder alarms, CCTV, access control, fire alarms and fire extinguishers. In 2018, a CCTV control room, demonstration suite and training centre was designed and built at ASAP’s Exeter Headquarters.